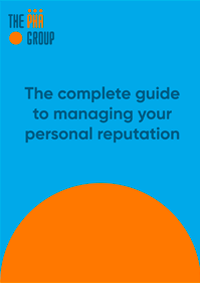 When it’s done well, social media can be a very powerful and cost-effective way of growing and communicating directly with a customer base. From start-ups to enterprises, pretty much everyone has a social media channel nowadays but some seem to ‘get it’ more than others. 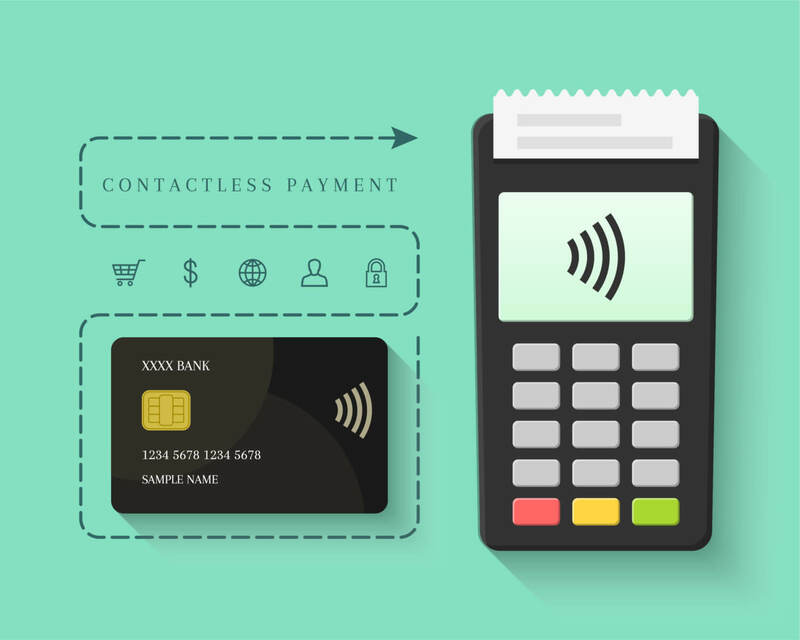 Here are five examples of those doing it well and what SMEs can learn from them. 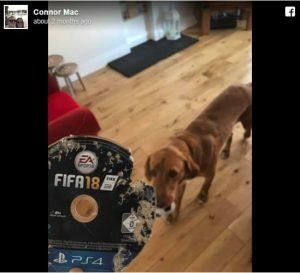 In September a guy called Connor Mac returned from work devastated to find his pre-ordered FIFA 18 copy ruined after his dog Sam chewed it as it came through the letterbox. He promptly uploaded a picture of his damaged disc alongside a guilty-looking pup appealing to Amazon to “help a guy out”. Amazon reacted quickly and a new copy was with him in two working days. 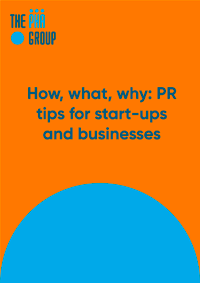 It’s likely that their social and PR teams were closely aligned and decided to release the story to the media which generated lots of positive coverage, proving Amazon as the ‘customer obsessed’ company they really are. 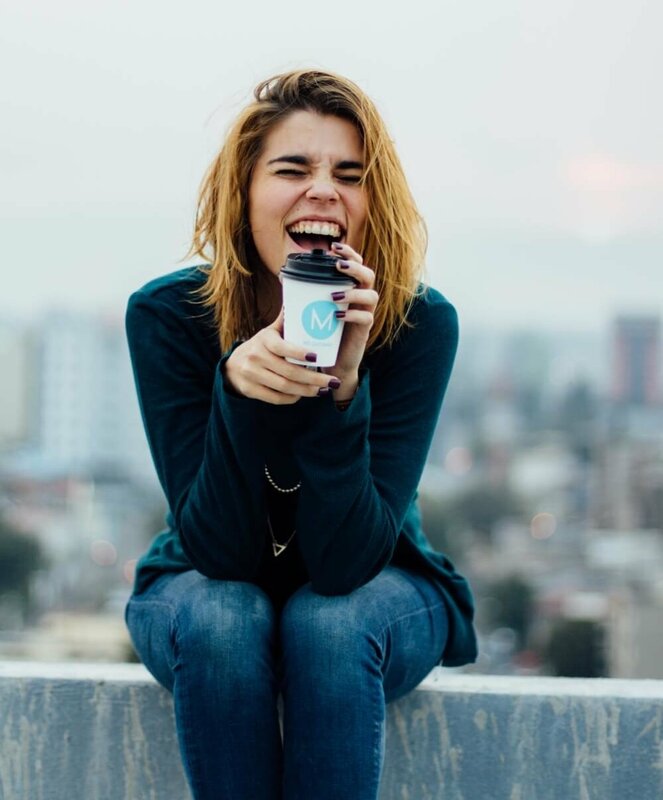 Using examples of happy customers gives you another way to talk about your product and humanise your brand, and your social channels can be a great source to help identify those customers. Cyber-security start-up FaceTec, created the below video this month to raise awareness of the dangers of iPhone X users falling asleep, near to someone they don’t trust. In it, they place paper cut-outs, pizza toppings and bottle tops over a sleeping subject’s eye-lids to successfully fool his iPhone X’s facial recognition into unlocking his phone. FaceTec’s own ZoOm Login software provides ultra-secure face authentication by verifying 3D liveness via AI, effectively rendering it fool-proof. Shot on a shoestring budget, the video was picked up by news outlets and within a week had 15,000+ views. Reacting to what others in your industry are doing gives you an opportunity to raise your company’s profile. There’s often a small window of opportunity while the news is still topical so the speed of delivery is important. The launch of Apple’s iPhone X allowed FaceTec join the broader conversation around facial recognition, a topic they can credibly own, and add value to. 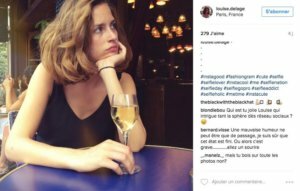 Last year a chic 25 year-old Parisian woman going under the name Louise Delage created a profile on Instagram. Her photos depicted a glamorous lifestyle full of parties, boats and dinners and she quickly amassed over 50,000 likes, 12,000 followers and hundreds of positive comments. However, it was later revealed to be a clever social stunt by Addict Aide. Looking back over Louise’s seemingly real photos they pointed out that she was holding a drink in every single one of them – their message was simple “it’s easy to miss the addiction of someone close”. 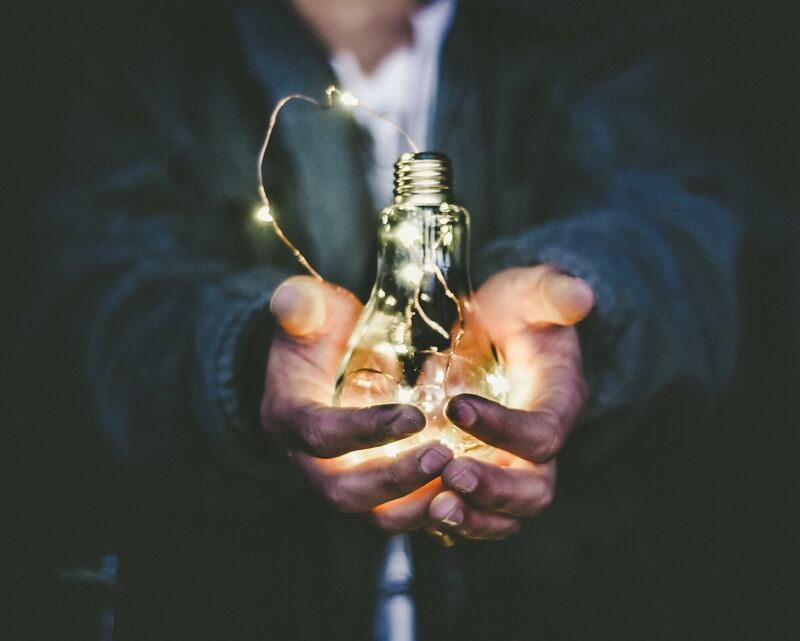 If your business has a clear message, running a social experiment on your social channels can be an effective way of reinforcing that message. If you can do it in a clever, creative way like this, then it’s more likely to get picked up by the media, or even win an award (as is the case with this example). Octopus Energy wanted to raise the awareness of misleading pricing tiers within the energy sector. Other energy providers often lure consumers in with cheap prices and then subtly increase these once their contract is up. The PHA Group team set up a pop-up bar in Soho and distributed fliers advertising £3 drinks but didn’t tell customers that this automatically increased to £4.50 after the first drink. We filmed their reactions, which led to some great content that we used on Octopus’ social channels. Black Lives Matter is an international activist movement that campaigns against violence and systemic racism towards black people. 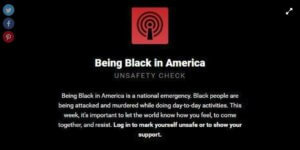 They created an app and website that spins off Facebook’s ‘Safety Check’ feature by inviting black people to mark themselves ‘Unsafe’ as a sign of solidarity against racism in America. 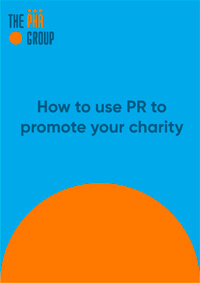 I think this is a great use of a social, shareable, simple, call to action which made real impact. Reacting to the news agenda on social media allows you to increase your brand’s visibility. Obviously this subject matter is particularly sensitive, so extra care should always be taken when reacting to political topics like this. 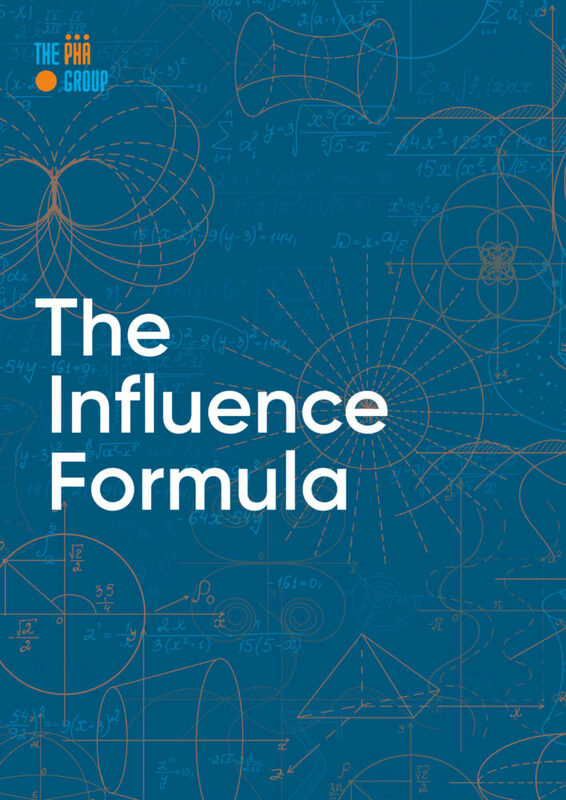 As a rule, brands should only offer an opinion that is in line with their values and only join conversations that are relevant to them. 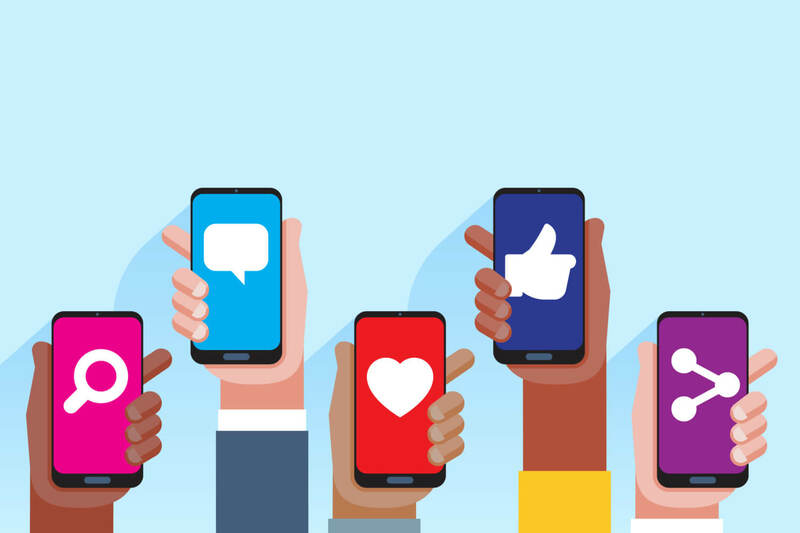 A compelling social media campaign has the power to engage, inspire, and boost brand awareness, especially when closely aligned with a powerful PR campaign. 78% of businesses now have dedicated teams for their social media showing that increasingly, brands are acknowledging the power of social media to attract customers. If you’ve seen any great social; media campaigns then let us know in the comments below.